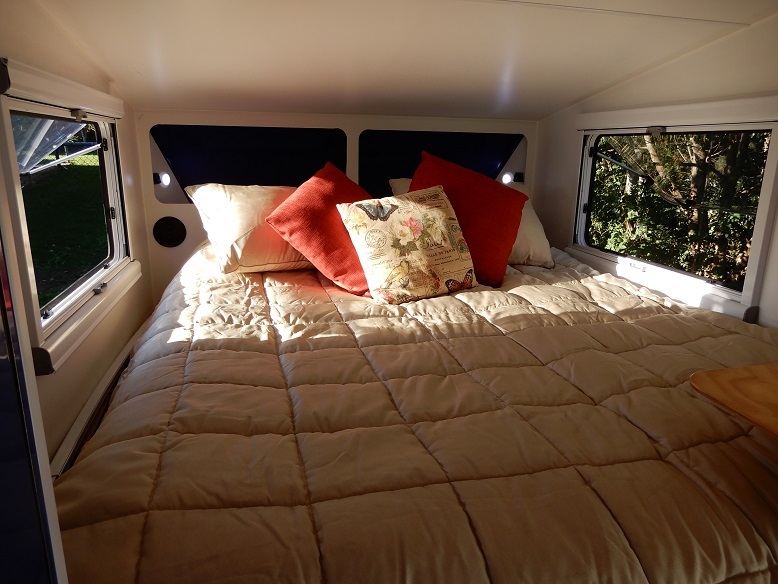 Hybrid campers are becoming a bit of a trend and why not!! 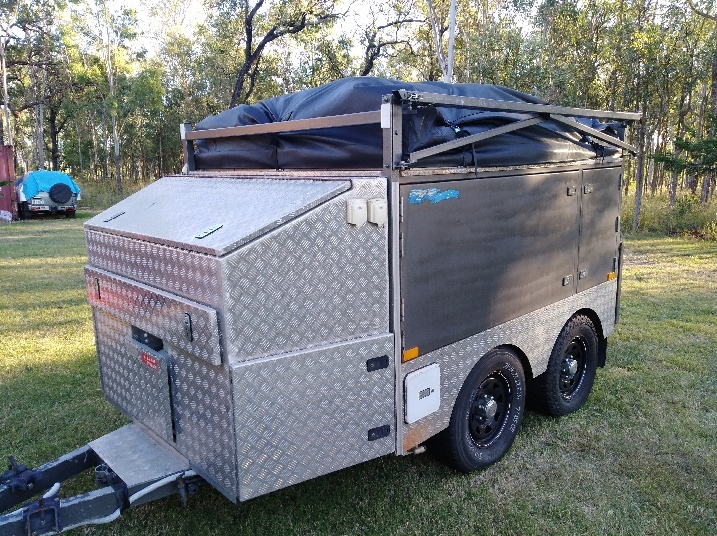 Hybrids have the advantage of more comforts, more security and practical features without the heavy towing weights and size that restrict access to the more secluded camping spots. 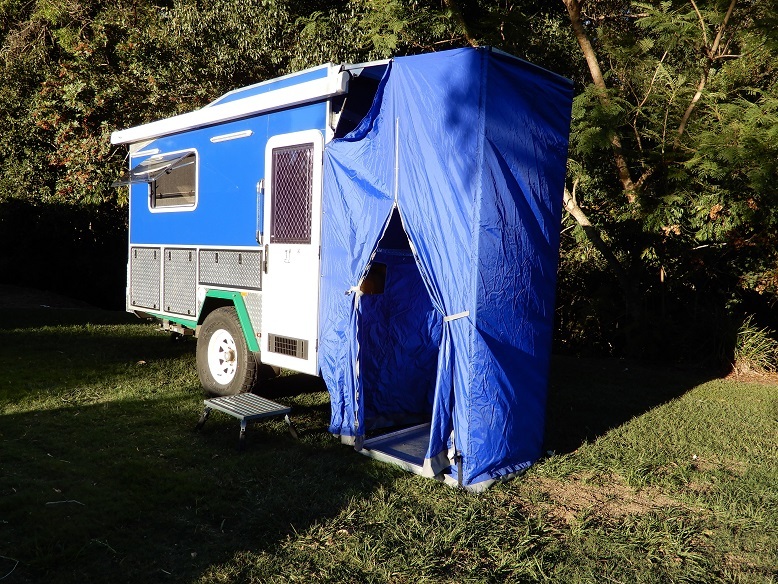 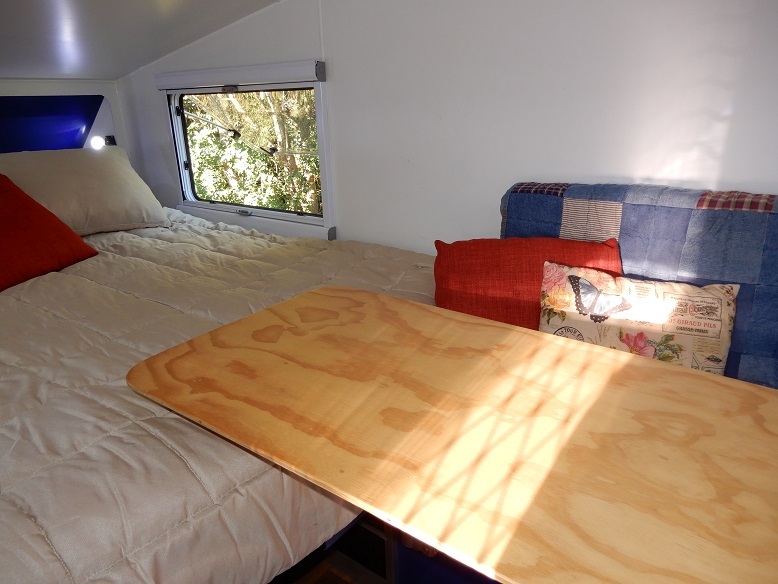 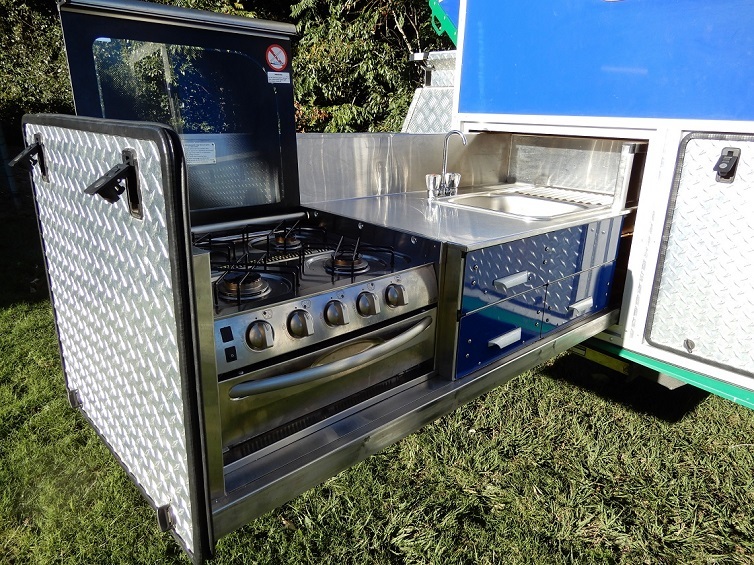 We can build your hybrid campers in a hard top or pop top with a floor design that is flexible enough, so you can put your own personal spin on your new camper. 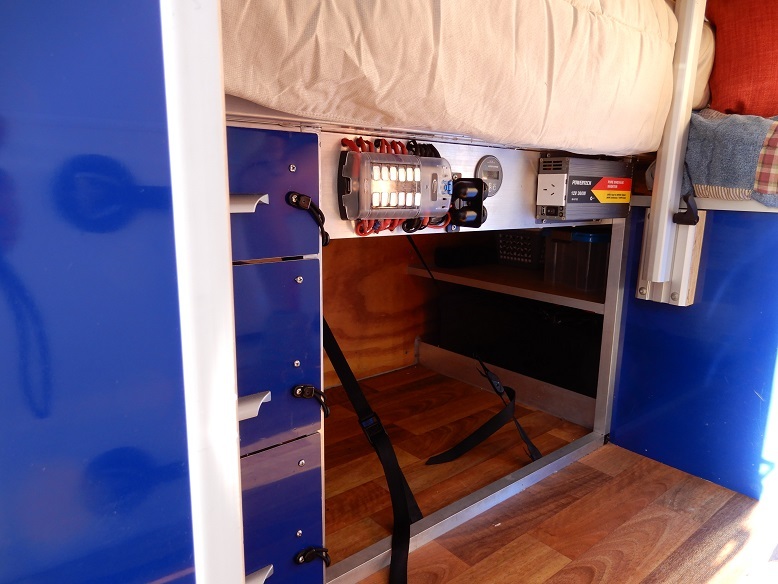 Mild and bold colour schemes available. 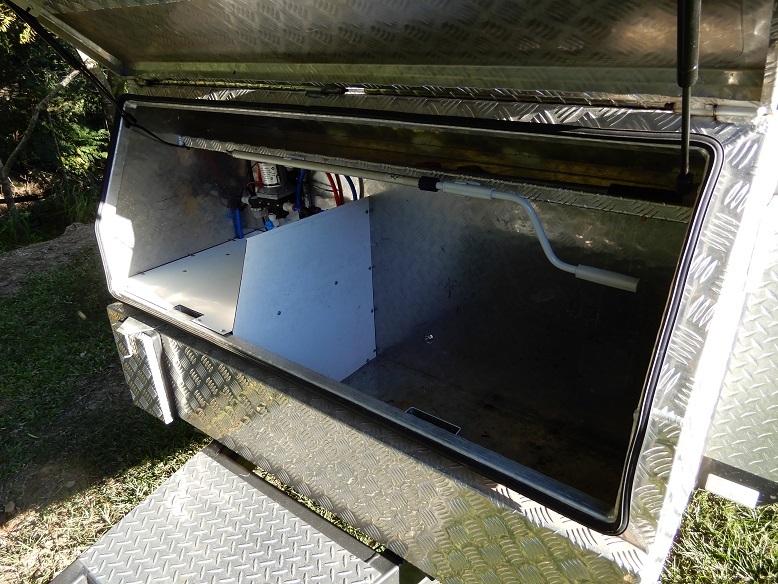 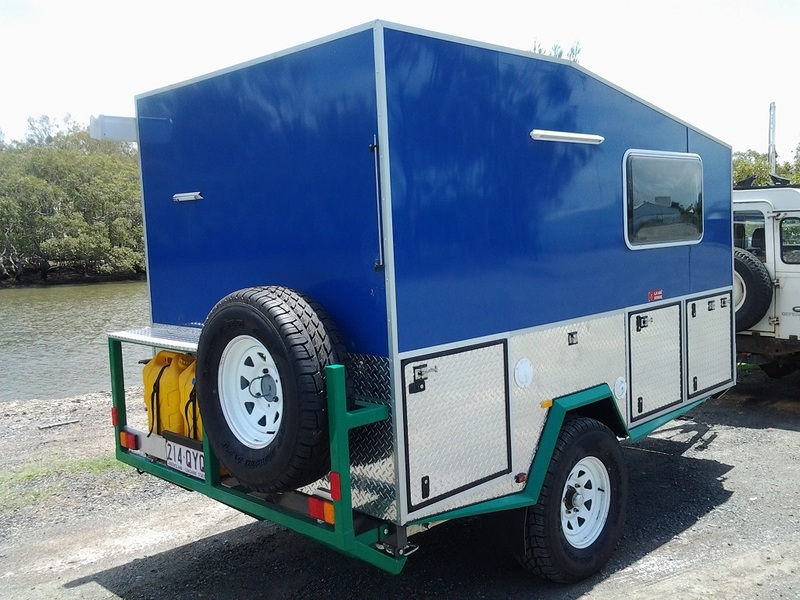 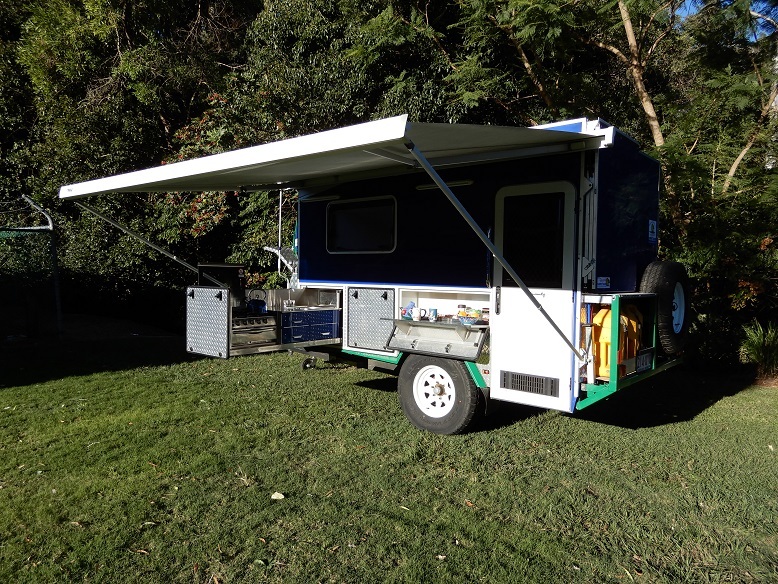 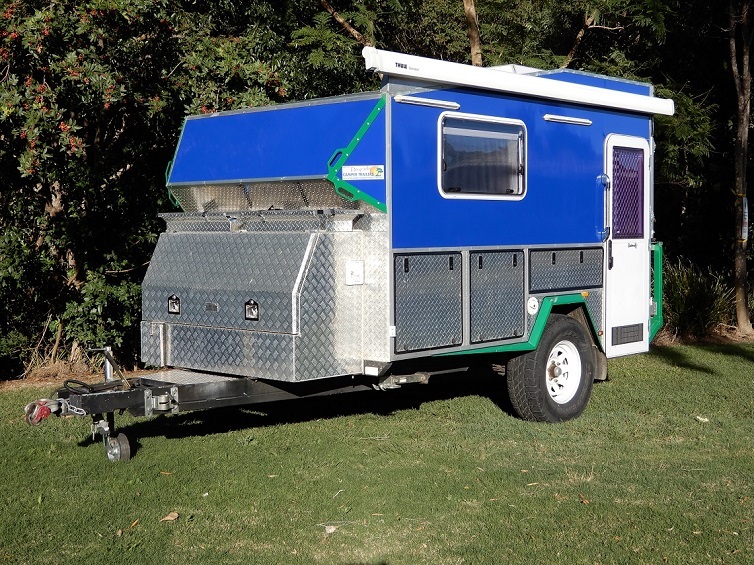 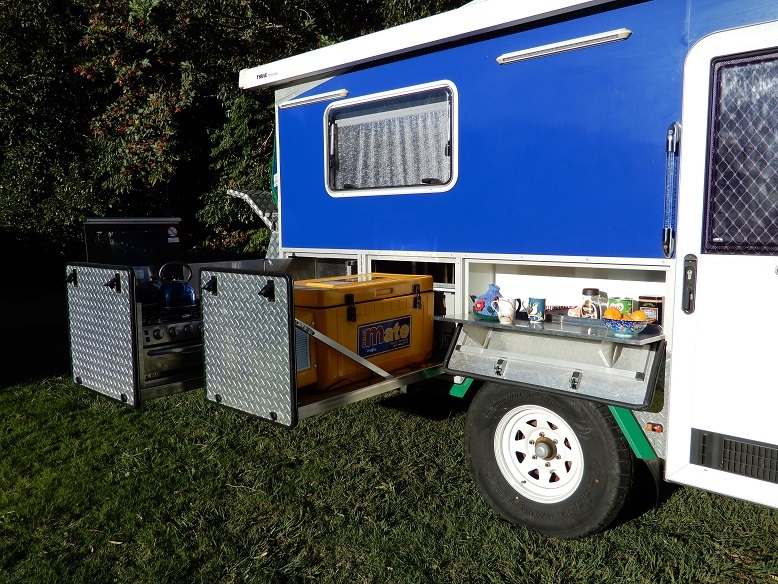 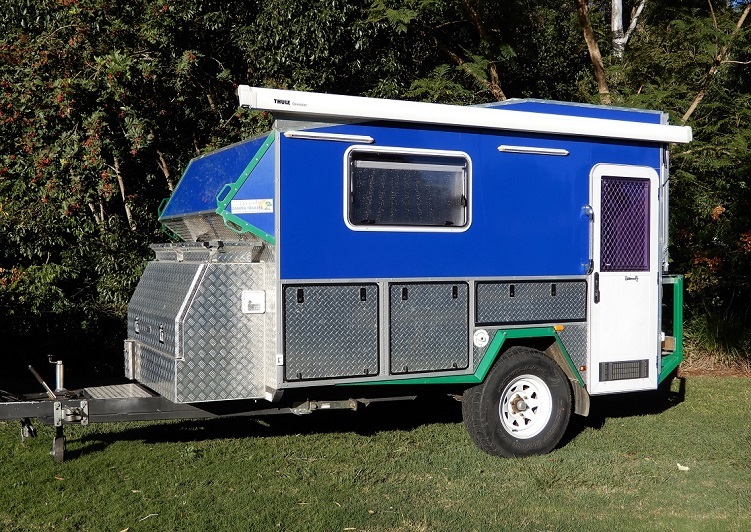 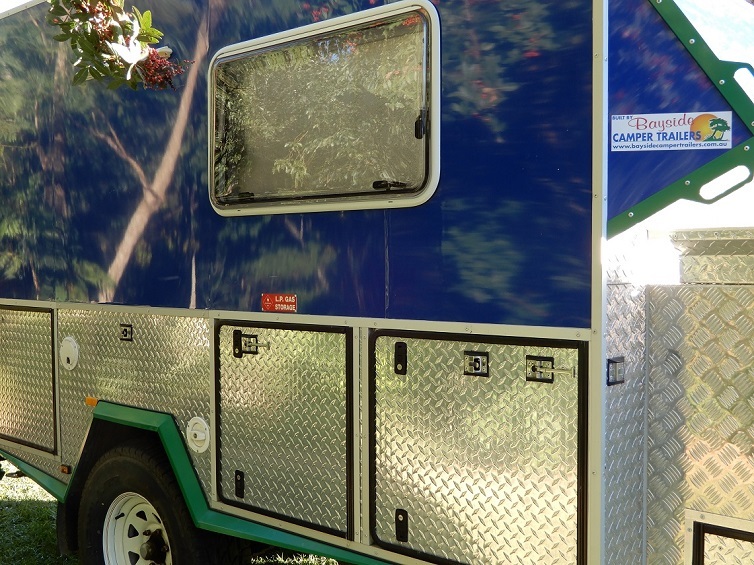 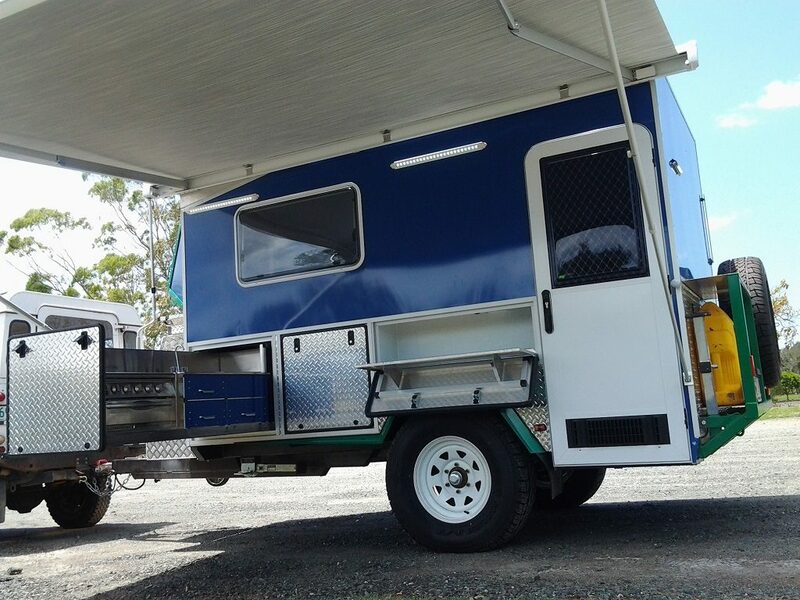 Contact us today for a quote on your hybrid camper trailer.